2.Fumigation wooden box:Our wooden box is fumigated, do not need to check the wood, saving the transport time. 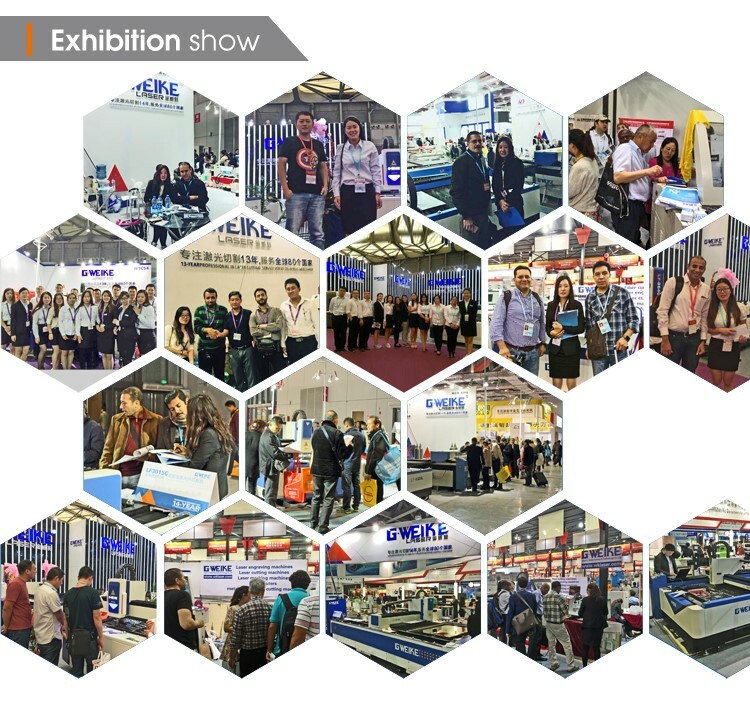 3.Whole film packaging machine: Avoid all damage that may occur during delivery. Then we will cover the plastic package tightly to ensure that the soft material is covered intact, also avoiding water and rust. The outermost is a wooden box with a fixed template. 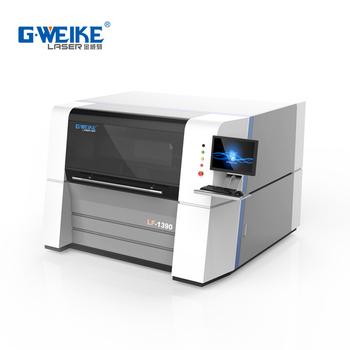 High quality fiber metal laser cutting machine adopt imported Japan AC servo motor drive system, machine movement using grinding screw drive, linear guide to ensure that the equipment of high speed, high precision, high reliability, widely used in glasses , Electronics, electrical appliances and other precision machinery hardware, microelectronics industry. 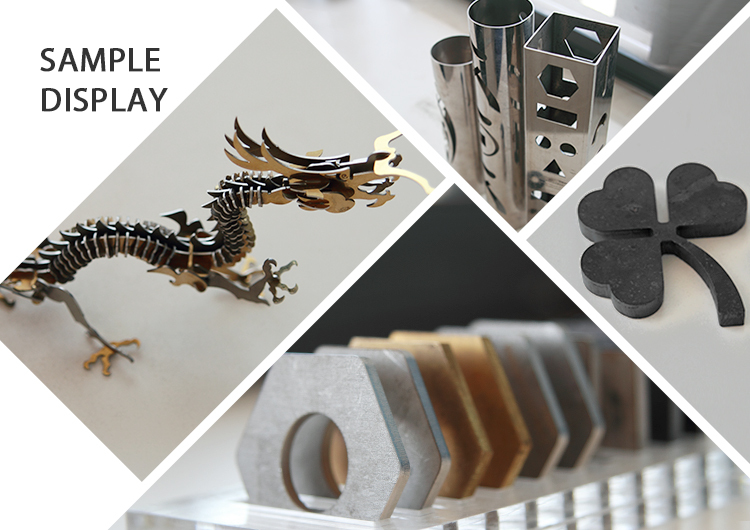 Metal laser cutting machine specialized fast speed cutting of a variety of metal plates, pipes (add pipe cutting device), mainly used in stainless steel, carbon steel, galvanized sheet, electrolytic plate, brass, aluminum, steel, various alloy plate, rare metal and other materials. 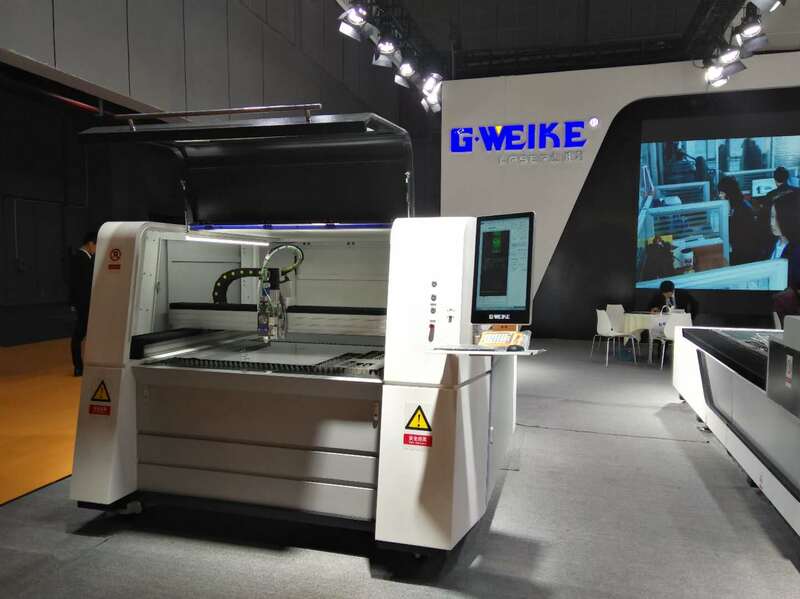 Jinan G. Weike Science & Technology Co., Ltd. is an advanced modern enterprise specializing in the research and development, production and sales of the optic, mechanical and electronic products. 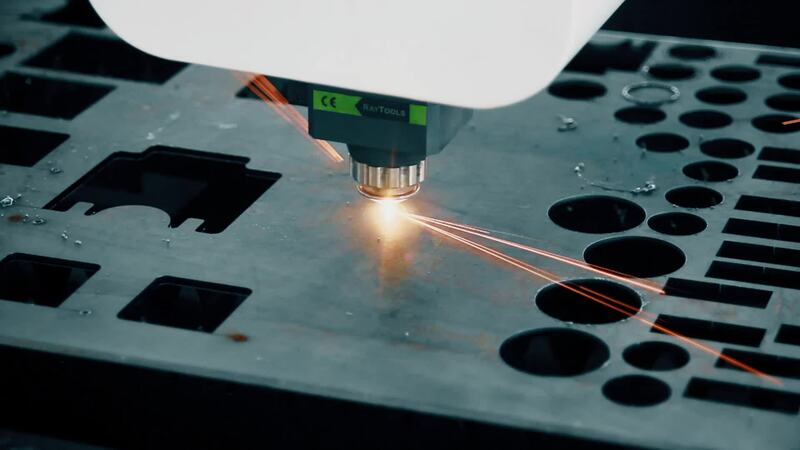 We have the first class research and development center and professional production base at present, and lots of experienced high-tech producing and managing staff as well. B. 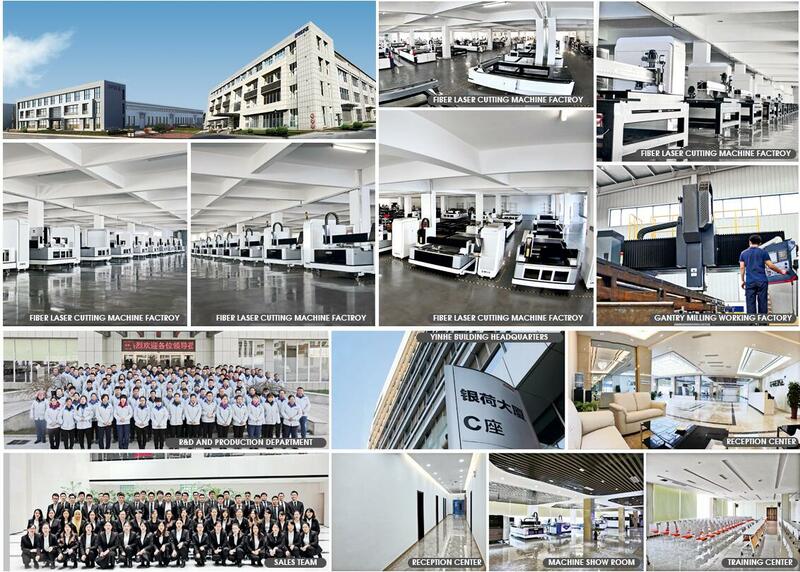 You can come to our factory for training. 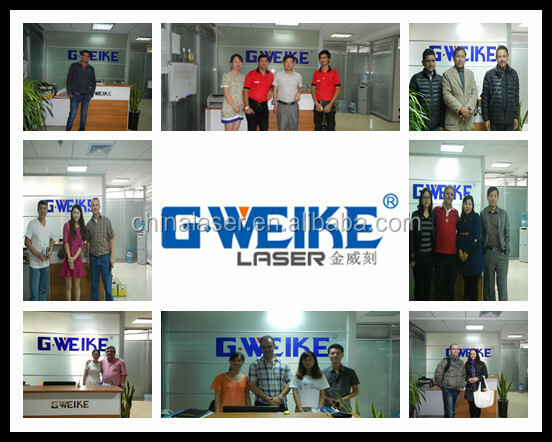 Gweike will offer professional guide. Direct and effective face-to-face training. 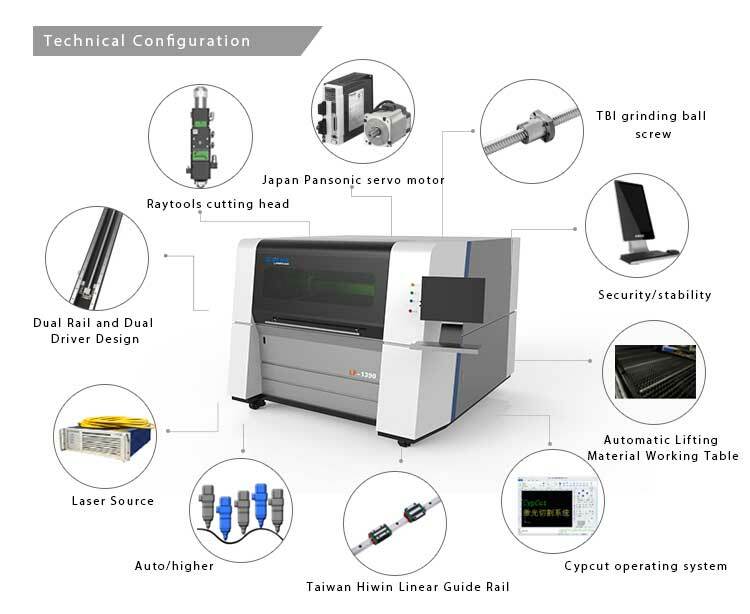 Here we have assembled equipments, all sorts of tools and testing facility,we will also provide accomadation during training period. Training Time: 1-10 working days. 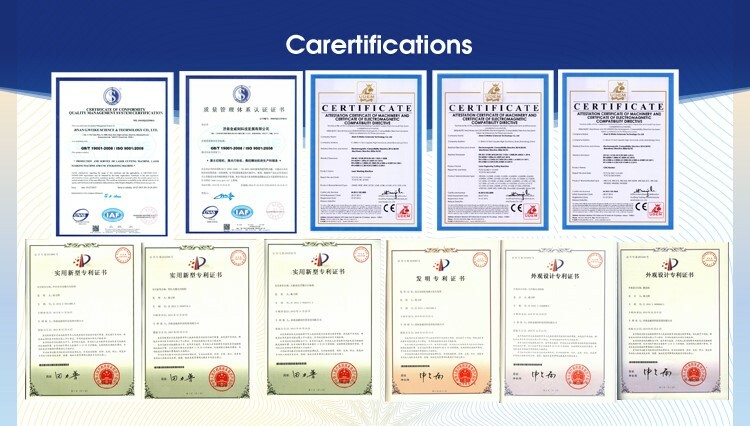 C. Engineers service machinery overseas. 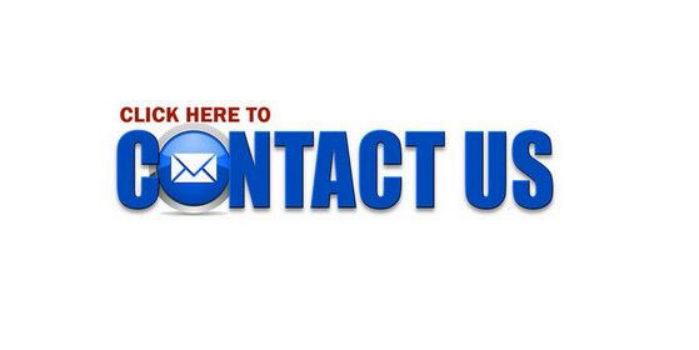 We can send engineer to your country for training. 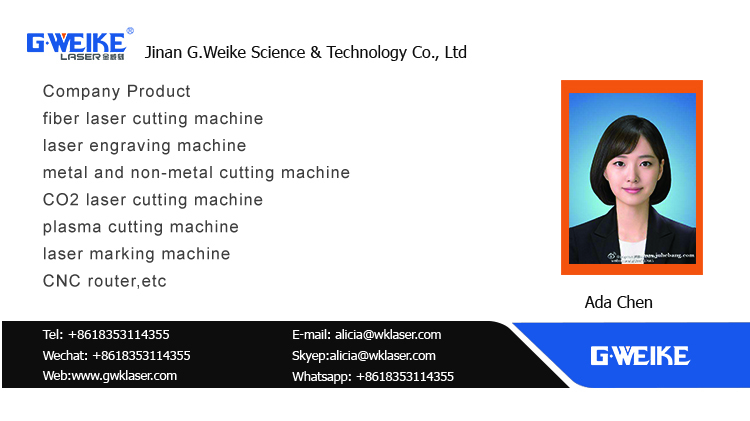 Any questions, feel free to contact me, waiting for your inquiry.